PAN-based carbon and graphite felts are used as electrode backings in a variety of battery designs including vanadium redox flow batteries (VRB). 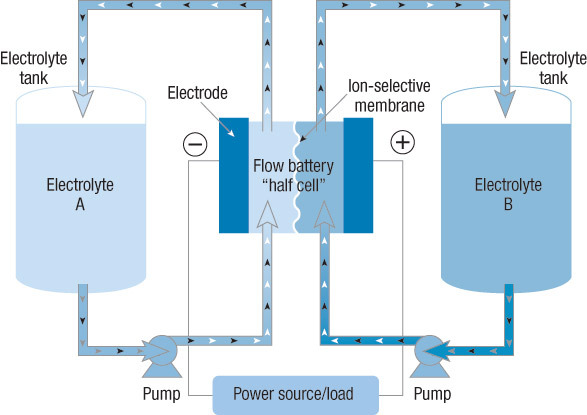 The high conductivity, high purity, and chemical resistance of felts make them ideal for the demanding design criteria of flow battery developers. 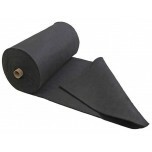 G100 and G200 are the most popular graphite felts used due to their higher purity. 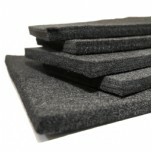 They are also ..
AvCarb C100 PAN-based soft carbon felt is an effective insulating material for application temper..
AvCarb C200 PAN-based soft carbon felt is an effective insulating material for application temper..
CeTech GF065 is a graphite felt and a great electrode for Vanadium Redox Flow Batteries. It has a..
CeTech GF100 is a graphite felt and great for high-temperature protection for vacuums and inert g..
CeTech GF020 is a graphite felt and is a great electrode for Vanadium Redox Flow Batteries (VRBs)..
CeTech GF030 is a graphite felt and is a great electrode for Vanadium Redox Flow Batteries (VRBs)..
CeTech CF120 is a carbon felt and great for high-temperature protection for vacuums and inert gas.. 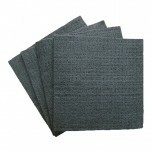 The Carbon Fiber Variety Kit comes with a variety of 6 different gas diffusion layers made up of ..